The EU Competition Commissioner has threatened to break up Google. According to a report by the AFR, this comes shortly after the revelations that Cambridge Analytica used Facebook data while working for the Trump campaign. Matt Comyn, new CEO of the Commonwealth Bank of Australia (CBA), said he will be building a strong executive team that can be trusted. The Organisation for Economic Cooperation and Development (OECD) found that Australia has lower penalties in comparison with other member states, especially for large firms and anti-competitive behaviour. 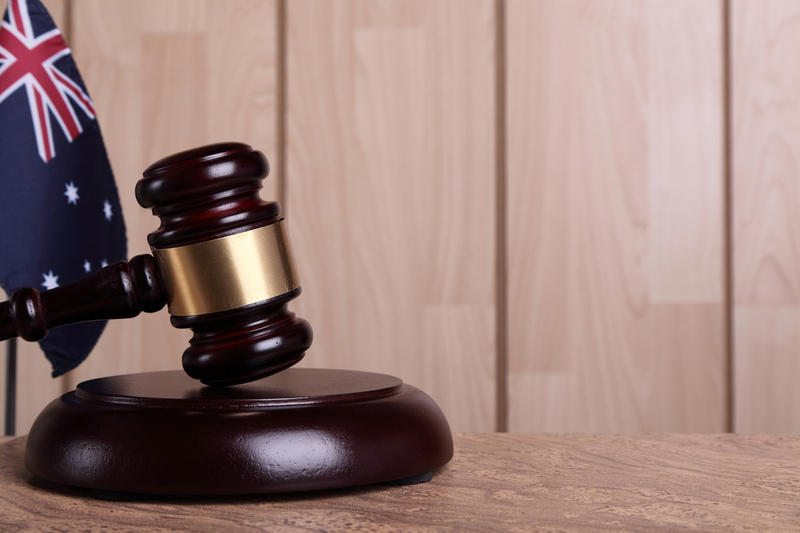 These are the findings in the recently-released report, Pecuniary Penalties for Competition Law Infringements in Australia 2018. 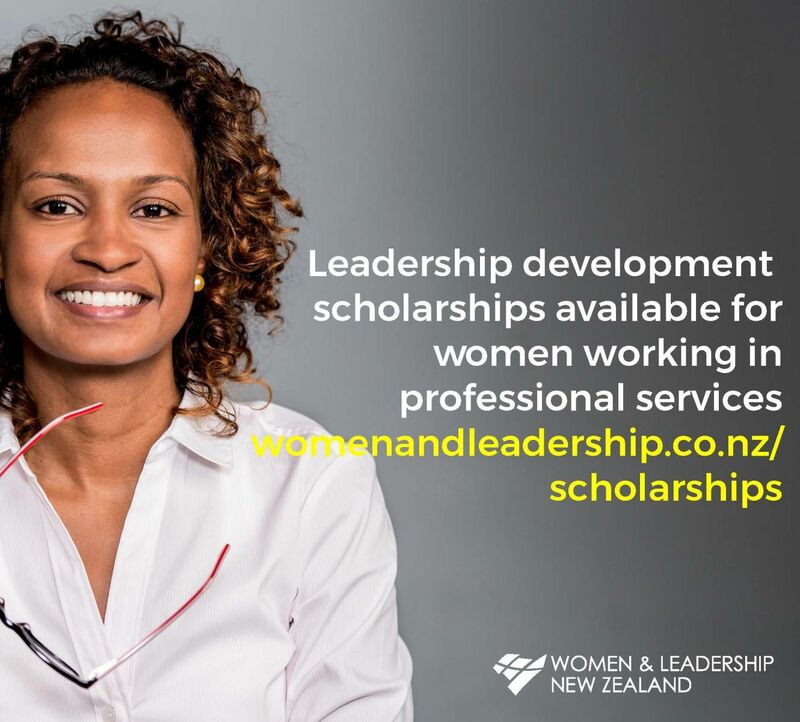 Women & Leadership New Zealand (WLNZ) is excited to announce a new pool of scholarship funding is available for women working in the professional services sector to undertake a range of leadership development programs. A supportive rather than punitive relationship between regulators and regulated entities will yield better results. 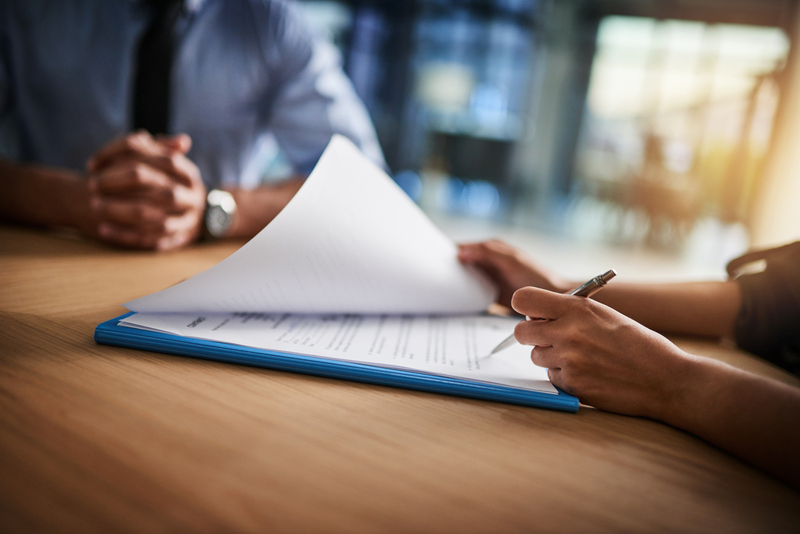 The Financial Conduct Authority (FCA) and the Australian Securities and Investment Commission (ASIC) have signed an enhanced cooperation agreement. 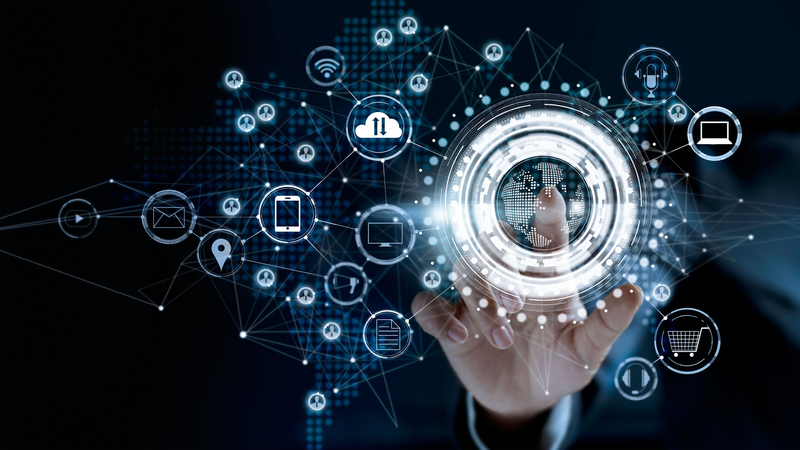 This comes just few days after ASIC hosted their 2018 Forum that focussed on trust, and extends their previous agreement from fintech innovation to their innovation hubs, respectively. 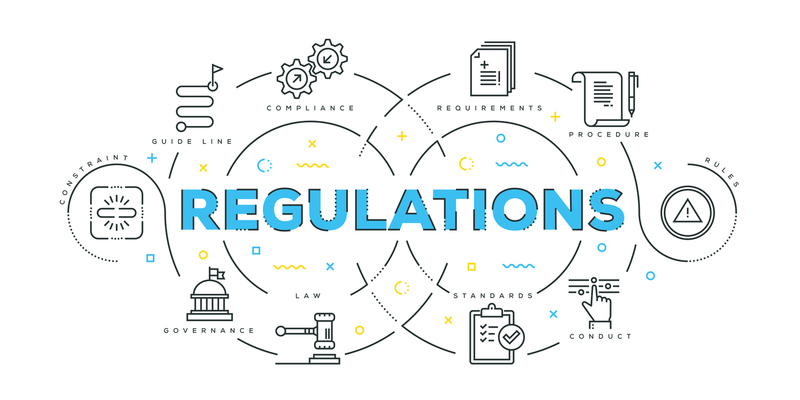 The Financial Market Authority (FMA) has released its follow-up report to their 2016 review of the advice being given to customers from the insurance replacement sector and the impact of conflict of interest. In the whistleblowing panel at the 2018 ASIC Forum, one of the major themes addressed was that of compensation. 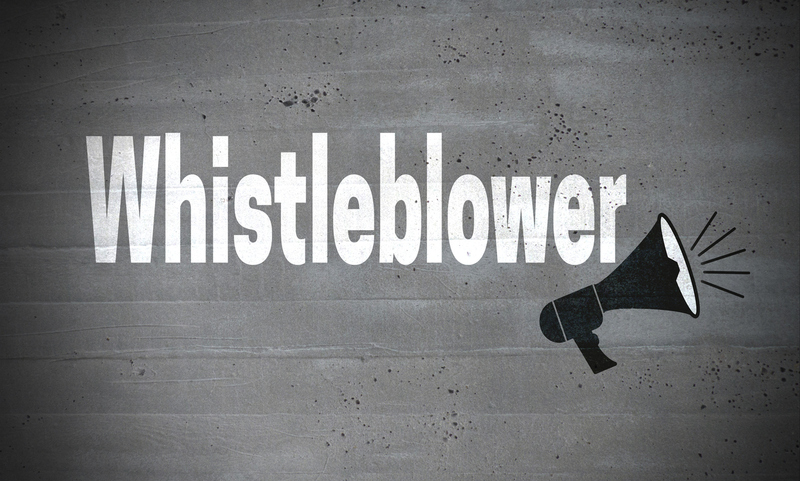 But what does compensation mean in the context of the whistleblowing? Is there a compensation element in the Australian framework, and how might it impact the Securities and Exchange Commission? 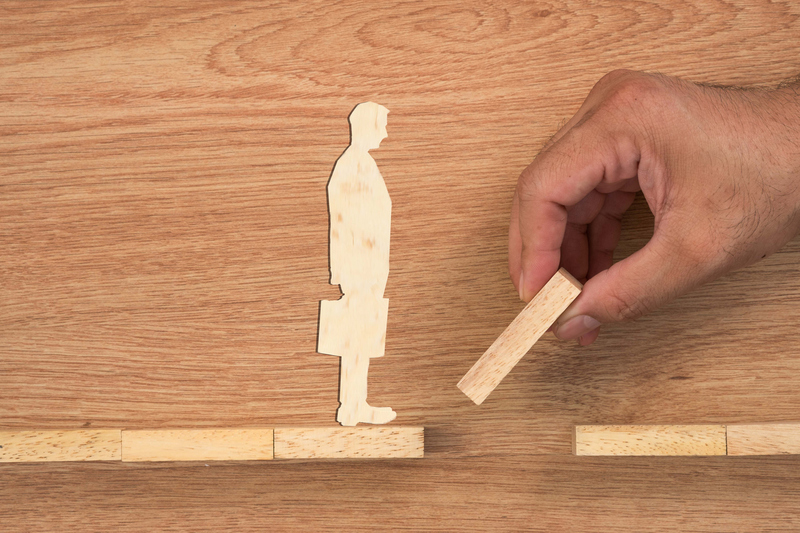 The likelihood of an employee coming forward to report wrong-doing is connected to the power of the wrong-doer and also to the level of managerial support the employee feels they will receive. The Productivity Commission’s solution to improve competition in the financial services may be detrimental for the Australian economy, according to the banks.